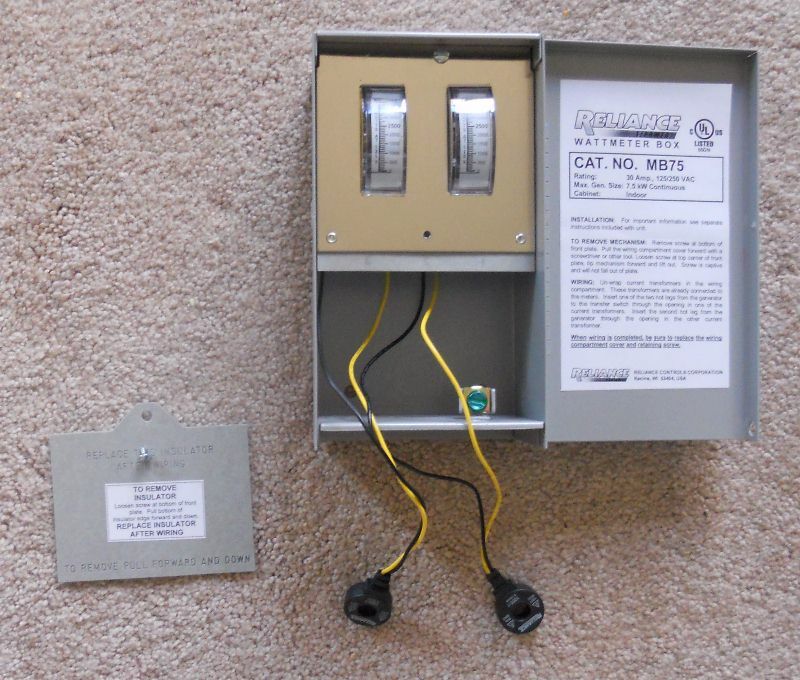 Don't operate your backup or alternative power electrical system blind! 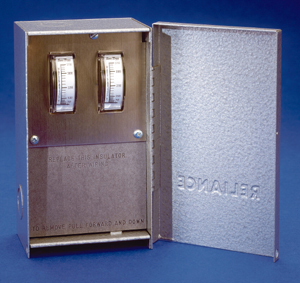 Install this economical wattmeter box so you can see what is happening. 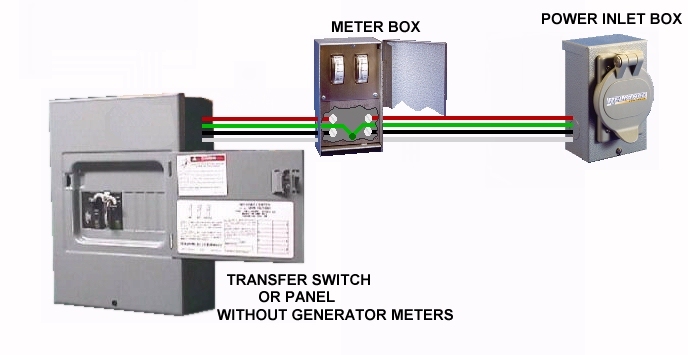 Perfect for monitoring generator load when your transfer switch or panel does not have meters. For maximum meter life we do not recommend direct mounting of enclosure on engine driven generators due to vibration. Mount separately on an indoor wall. 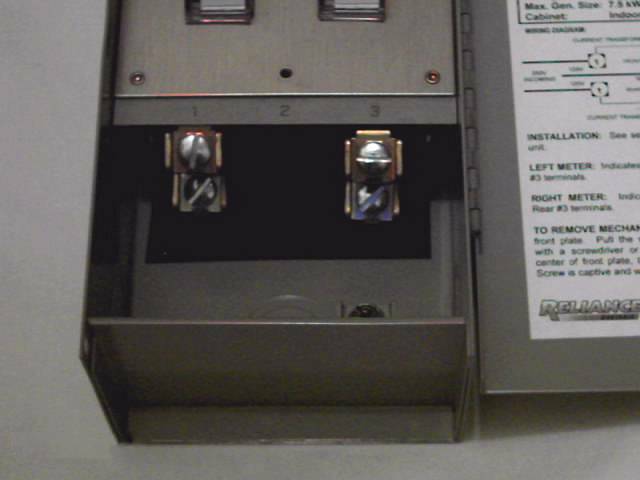 Note that the old style product that had direct connect terminals was UL Listed. However, the new style uses non-contact donut sensors. 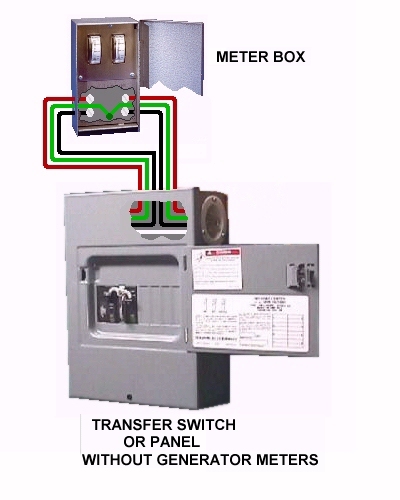 Since it has no direct connection to the power system live conductors and operates at low voltage it is not UL Listed and does not have to be. Discounts begin at 5% for qty 5 and will be deducted by cart!